In addition to the many other kinds of nerd I am, I'm an architecture nerd. 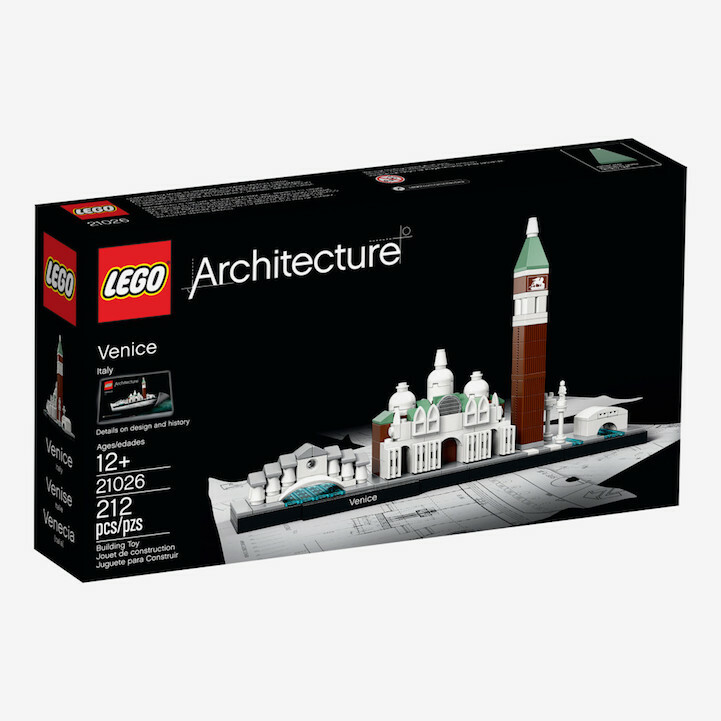 So when LEGO started up their Architecture line a few years ago, I was all in. While most of their sets have focused on national and international landmarks, they've started something new that seems like it has a nice classroom application -- Skylines. The LEGO Architecture Skylines have included New York City, Berlin, Venice, Sydney, Chicago, and London -- and there are rumors of Shanghai and Las Vegas for 2018. Instead of a single building, the Skylines series pick five or so landmark buildings that represent the architecture, history, and culture of that city. So it may not be the five tallest buildings (the actual "skyline" of the city), but some skyscrapers, some historic buildings, some monuments. As an example, the London Skyline set includes St Paul's Cathedral, Nelson's Column, Big Ben, Tower Bridge, and the London Eye. Not the tallest buildings in the city, but each significant in its own right. Part of the fun in the Skylines set is in the innovative building techniques that attempt to get buildings recognizable at a tiny scale. 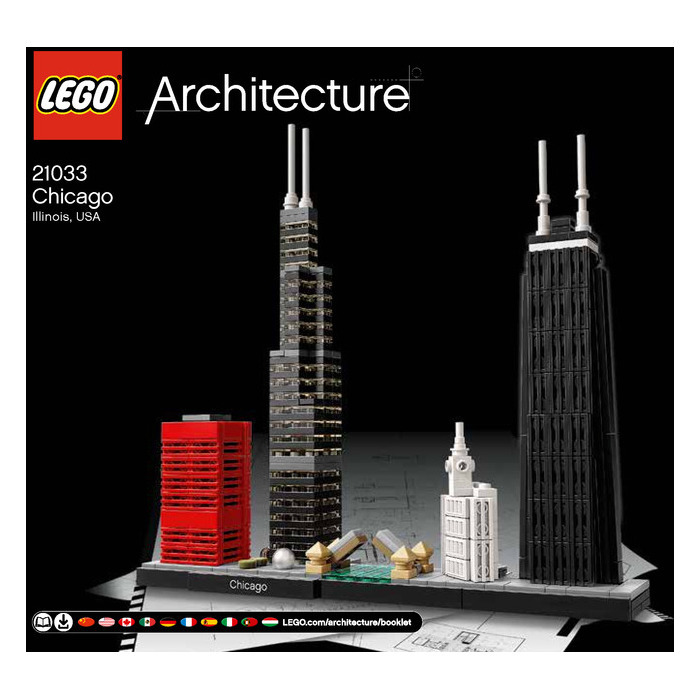 So there are bricks turned on their side with special brackets, and curves that seem impossible to make with LEGO, and rare pieces that you might not find in other sets, but come in handy reproducing these instantly recognizable landmarks. I'm giving away the London Skyline LEGO set -- see how to enter to win below! The LEGO Skylines are a great opportunity for students to look at their own community and decide which parts of the built environment (buildings, bridges, monuments) represent their community best. Using the London set as an example, should the designers have included the Shard skyscrapter? Globe Theater? Buckingham Palace? If your school is in a suburb of a larger city, do you choose buildings from their immediate neighborhood, or the better-known ones in the big city? Are there natural features in the community that would be one of the Top Five structures for their skyline? Living in Utah, most cities have mountains as a prominent backdrop to them--do those have a place in a "skyline?" That debate is what the LEGO designers go through as they decide what should go into a city's skyline set, and it's one that your students would be able to have. That critical thinking, rationalization, and decision making all happens before any actual hands-on LEGO building. When that comes, kids can try to make the scale work as much as possible with your classroom LEGO, but they don't need to focus on that to the point that it becomes impossible to build. The London set isn't to true scale, but is a sort of sketch of what the scale would be. 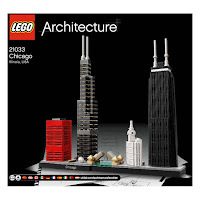 The final step would be to have students write a brief introduction to each of the buildings in their skyline -- LEGO does that with a high-quality booklet that gets into the history and architecture (sometimes the engineering) of each landmark; each structure gets just one page, so it's concise, well-written, and informative. 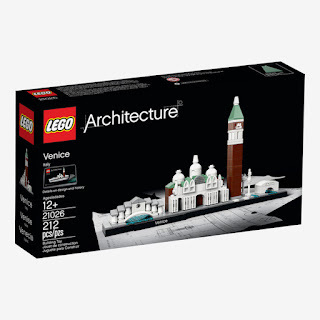 There are many ways to use LEGO and architecture in the classroom -- I've got a bunch in Play Like a Pirate, which you should buy and love and use and then buy ten more. My friend John Dalgety did a great project in his middle school social studies classroom last year that highlighted the connection to their local community in upstate New York. You can read about his lesson plan and see examples of what kids came up with here -- he's got some great insight into how to make a project like this work. SO HOW DO I ENTER TO WIN THE LONDON SKYLINE SET?? Some fine print: the LEGO Set of the Month will only be available to U.S. residents. Even though I love everyone on the planet, international shipping is beyond my reach right now. The drawing for the September LEGO Set of the Month will be at 6 PM MST on Sunday, September 10. The drawing will be taken from all eligible entries with a random generator. So hopefully you win. Yeah, you.